This is my first review post on this blog. If you guys would like to know more about how I started this epic journey check out PLANTING A SEED. 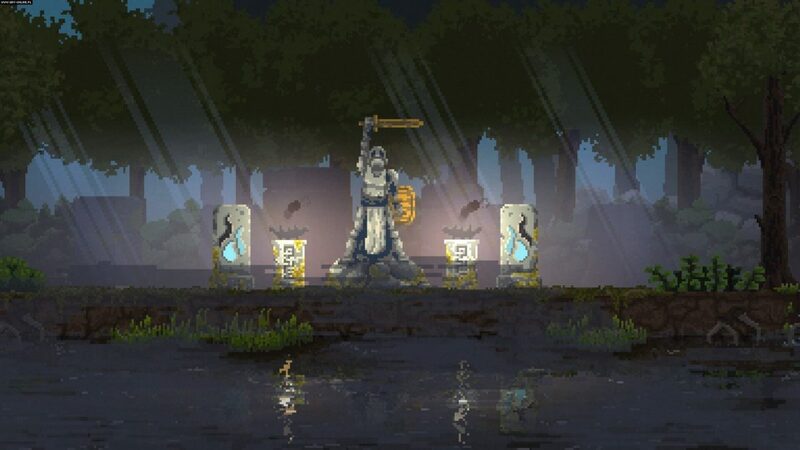 Kingdom: Two Crowns has just been released earlier this month and I decided to give it a go. 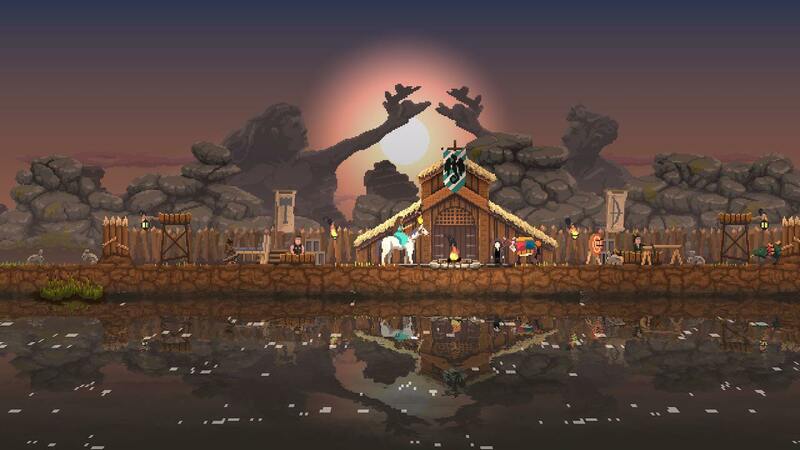 Kingdom: Two Crowns is a 2D side-scrolling “kingdom-builder” game. The kind of satisfaction you get from playing a tower-defense game, mixed with the satisfaction you get from playing an exploration game like Terraria. You’ve got a bag of gold coins. You buy improvements to your fort. You survive waves of enemies. Ah. But things are never this simple. -Will you destroy a homeless person’s shelter to expand your fort into fertile lands? -What about the trader’s hut that regularly supplies you with a huge influx of coins? -Will you spend all your money building new walls or instead hiring more archers to protect your current walls? The game is a great exploration adventure game however… even though you can’t deny that there is a huge amount of geographic exploration to do… Let’s be honest and recognize that most islands in the game all look very similar and that the game mechanics never really change much throughout the map. 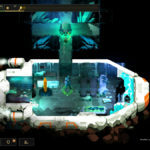 Nevertheless, what really drives the player to keep “exploring” the game is the huge amount of “interactibles” – mysterious statues, strange meteorites, portals and a never-ending list of upgrades to your fort that grant you game-changing special abilities. Having bought the previous Kingdom: Classic and the sequel Kingdom: New Lands I must say I was a bit skeptical about buying this new version. 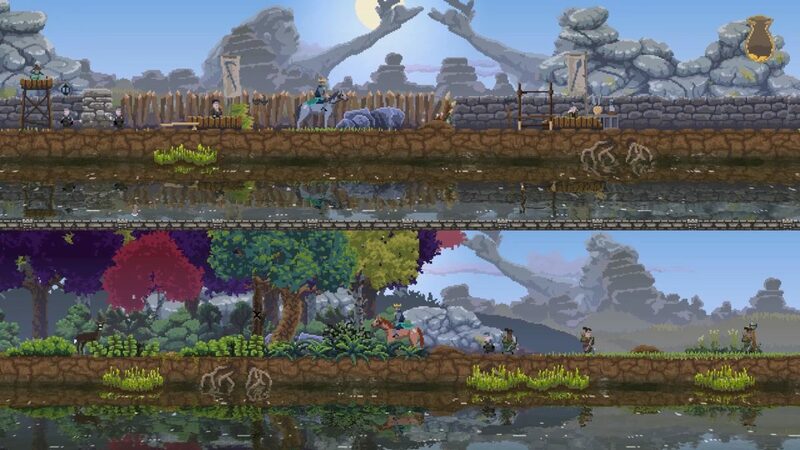 The reason for that was that when I first bought Kingdom: New Lands I had two reasons to buy it: First, I’d like to support the developers who had previously created such a simple and cool game. Secondly, I was also looking for new content and new interactions that would expand my experience of ruling a very 2D kingdom. However, I must say I was a wee bit disappointed with Kingdom: New Lands since it was being promoted almost as if it was a standalone DLC. It is basically the same game as Kingdom: Classic being resold full-price with an added expansion. The problem wasn’t really that the expansion was bad. 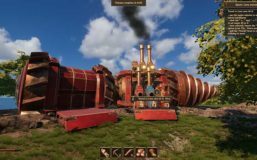 The problem was how it was being sold as something truly new – which it wasn’t since the new mechanics that were introduced weren’t really that different from the base game and many of the changes were merely cosmetic. 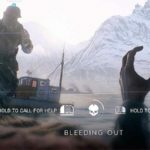 Don’t get me wrong: any expansion to this great base game is welcome – but paying a full bag of gold for a new DLC is …bittersweet. Along comes November and the video announcement for Kingdom: Two Crowns and I couldn’t be more curious. A developer starts by explaining that he was watching a player stream (not me, unfortunately!) 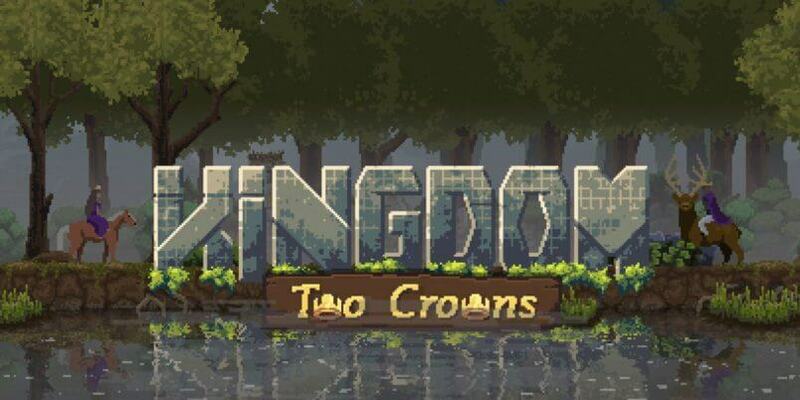 with his girlfriend and that at one point one of them said “I wish we could play together”… the developer’s heart melted and so he decided to make that wish come true in Kingdom: Two Crowns. This was huge news for me! …And I couldn’t miss the opportunity to play one of my favorite games with my usual test subject (A.K.A. my girlfriend). Then I saw the 20€ price tag. 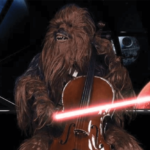 I’m not a cheapskate – but I don’t like paying for the same game three times either! If they had added new cosmetic content I’m sure I wouldn’t have bought it… but coop… My only weakness… How could I resist? How could I?! Yeah, I bought Kingdom: Two Crowns. After an insane amount of time spent tackling screen-resolution, UI and gamepad issues I proudly decided to demonstrate to my girlfriend that I had finally managed to remove all blockers and smash all bugs and went to Mordor and back to get the game ready and working! “It’s ugly.” – she said. She does that. She has a way with words. After convincing her that pixel art is actually an art form and not a technical limitation of the game, she conceded that she would allow me to play with her. I often get the feeling that I’m dating my cat. The King and Queen of Choulândia were now crowned and ready to cleanse this Kingdom of all evil minions roaming the land. Until I died in the first 3 minutes of gameplay. Then we got desperately poor. Then we decided to restart the game. BUT THEN the Mighty Kingdom of Choulândia arose from the ashes, prospered and grew in size! We had thick stone walls, fertile farms, an army of archers! …Usually that tends to happen within the first 5-10 minutes of playing a game. So the fact that we were playing for almost two hours before she said that really struck me as being a great compliment to Kingdom: Two Crowns. I was truly having fun playing with her! 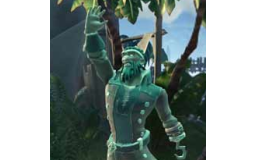 We got to explore a new island, got some diamond-like gems and started building a new ship to come back home with our bounty. We had to stop there. But I can honestly say that I had great fun playing Kingdom: Two Crowns with myself and with my Queen and we had some good laughs with very poor fort-building decisions about building walls at the exact time that the enemy is attacking. Overall Kingdom: Two Crowns is an amazing game for playing as co-op or single-player – especially if you’ve never had the chance to play one of the previous versions. It is extremely addicting, fun, with a lot of content to explore and a great Christmas Gift for your soulmate (as long as you get to play with him/her). However, the slightly steeper price for the content that has been added might not be entirely adequate if you’ve played the previous iterations since it feels like a small DLC rather than an entirely brand new game. I’d value this at 15€ for returning players, instead of the standard 20€, and despite the price point and the lack of apparent new gameplay mechanics at the start of the game, I would still rate it 4/5 pops due to its replayability and blunt fun factor. 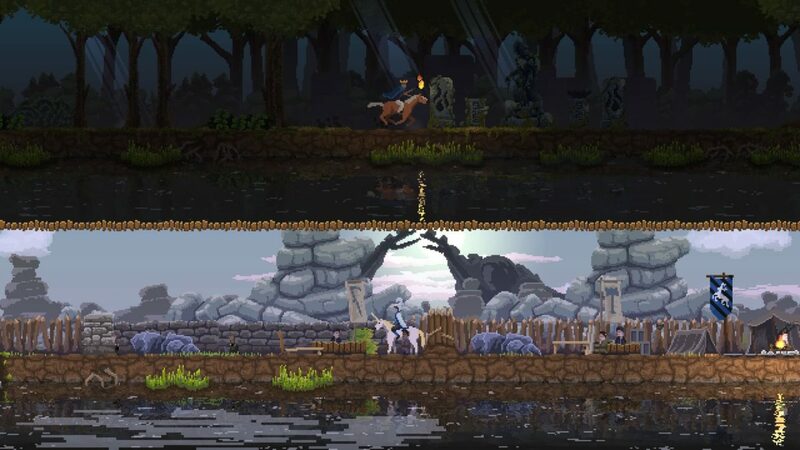 Click here to get a discount for Kingdom: Two Crowns. Volcanoids – A steampunk adventure! 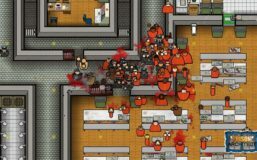 Paradox is the new Warden for Prison Architect – PANIC! Glad you enjoyed my review! It is a great game and definitely worth trying it with a friend! Thanks for stopping by and dropping a comment! I agree to my personal data being used in conformity with GDPR rules. 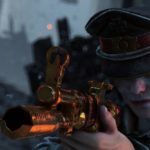 There's a bunch of stuff in Battlefield V that feels out of place. Slightly strange and even awkward at times! 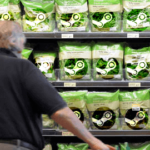 How Steam broke my Valve. Paradox is the new Warden for Prison Architect - PANIC!